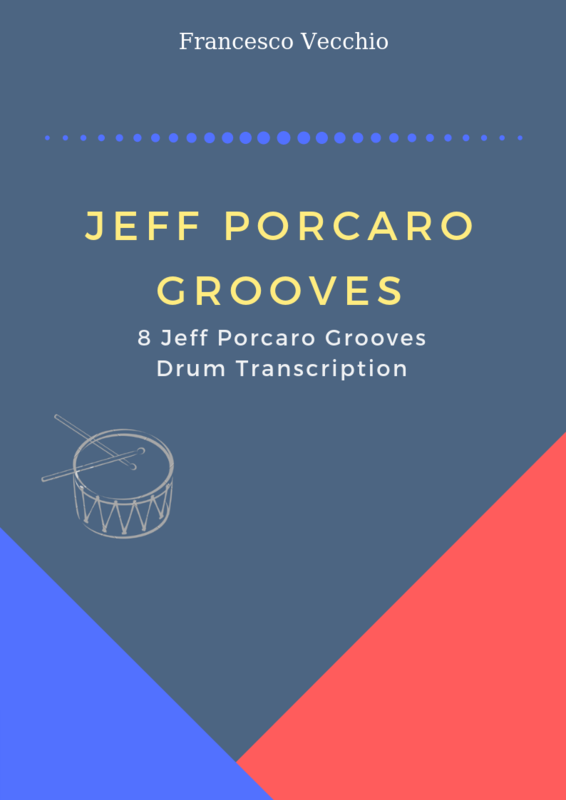 Hi folks, it’s been almost two months since my last drum transcription, but here’s new stuff: the intro and head of the tune “Effendi” with Joey Baron on drums. From the same album, you can get for free the transcriptions of Along Came Betty and Doxy. If my work is helpful for you, please consider a cash donation (any amount is welcome).